This is one tool that we at Ivy Tools have been excited about for awhile. General Tools recently released their new iBorescope for the iPhone and iPad. The iBorescope wirelessly sends a high-resolution video signal to an Apple device running the free iBorescope app. The app displays the live video feed and can capture still images at any time. Captured images can be quickly transmitted to other devices, including by text message and email. With so many iPhones and iPads in the marketplace, this is a resounding leap forward. Imagine locating a problem, snapping a photo, and having it in the hands of a customer right away. Or send the photo to a parts house to prepare an order. Or to a coworker, etc. The Apple devices come with other advantages as well. Because the iPhone and iPad have such capable displays, the iBorescope can transmit 640×480 high-resolution video. That’s four times the number of pixels of a 320×240 display. That’s a resolution unseen in handheld video inspection cameras in this price range. Also, the wireless range of the iBorescope is almost double most units, up to 60 feet. There’s no need to be on a wireless network, as the iBorescope creates its own network to communicate. Beyond these standout features, the iBorescope is still well equipped. The probe diameter measures a small 9.8mm, and houses two bright LED lights on the tip. If more reach is needed, the probe also comes in 2m and 3m lengths. The camera and probe are waterproof, and the camera has an excellent depth of field, focusing from 1/2 in to 12 in. Even if you don’t have an iPhone or iPad at hand, the iBorescope includes a video output jack as a backup. 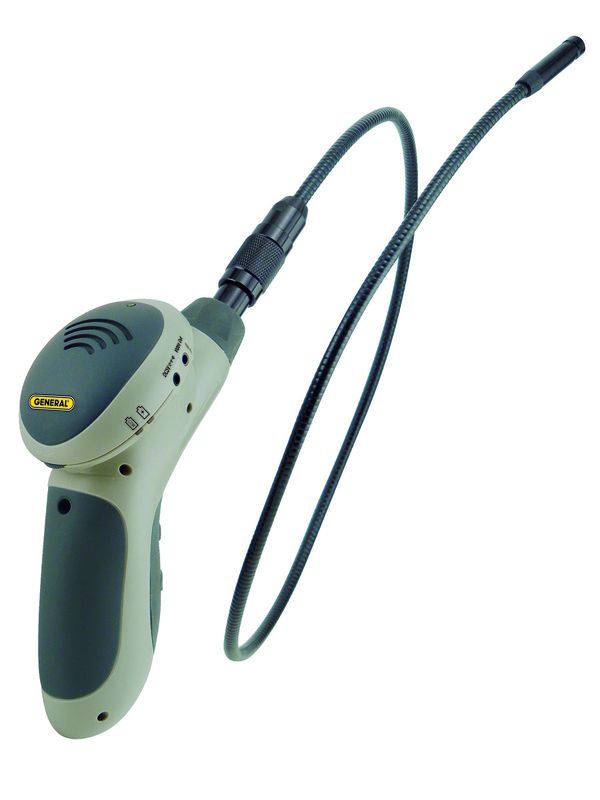 A wireless 640×480 borescope with email and text capabilities for under $300? Sign us up. 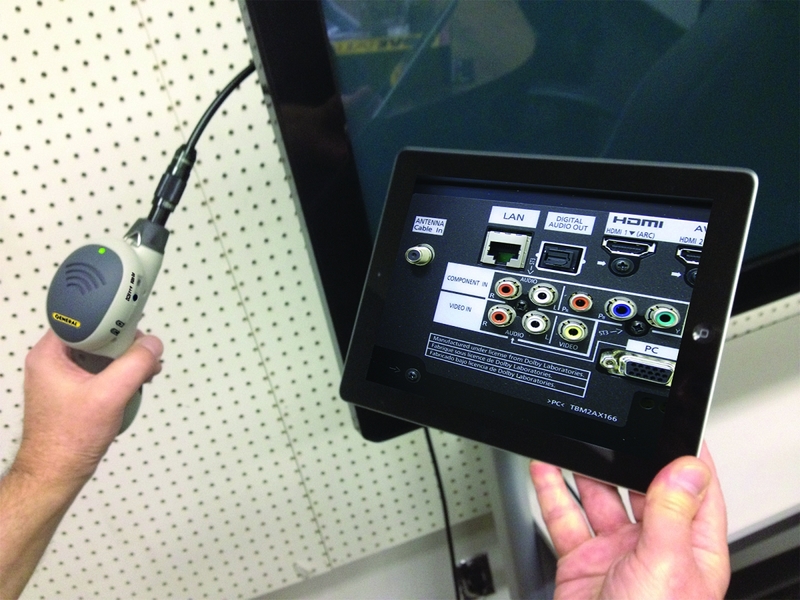 As always, for more information about the iBorescope or other video inspection cameras, give us a call at (877) 273-2311.